THE SPIRIT WAS BORN AT THE VERY MOMENT THAT TWO WORLDS UNITED, BACK IN 1889. Cabernet Sauvignon vines were brought straight from France, bonding to Apalta’s unique soils. 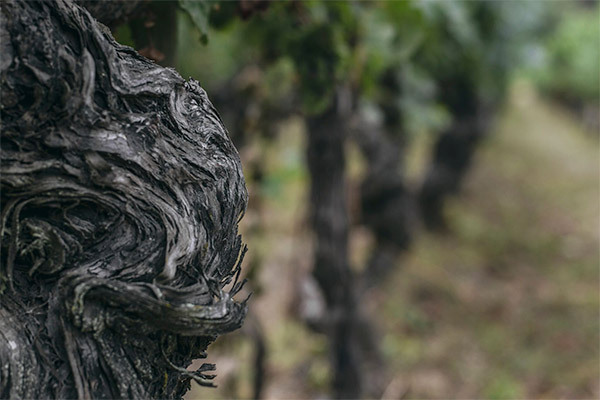 And in 1936, when Carmenere vines took root, the spirit grew stronger, filling the air with an inexplicable energy . As the vines evolved, establishing a direct communication with the soil, each vintage became more each vintage became more expressive of Apalta’s terroir, and the soil`s energy more became even more profound. Those who wandered through the vineyards could feel it, though they couldn’t quite explain it. And so the locals began to simply call it Neyen, the Spirit of Apalta. Neyen is the projection of people and place. It knows the ways of the land, letting origin reign. After more than 100 years of humbling experience, passed down from generation to generation, our wines have become a true reflection of the spirit of Apalta. 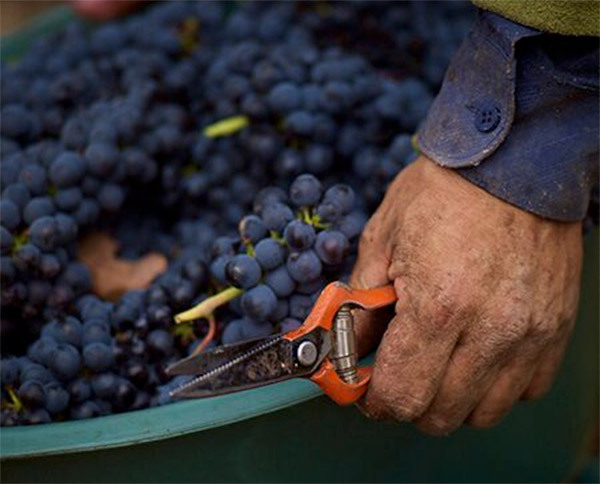 Neyen is more than just a blend of Cabernet Sauvignon and Carmenere. It’s a coming-together of the new and old worlds; a powerful and vibrant interpretation of the estate.